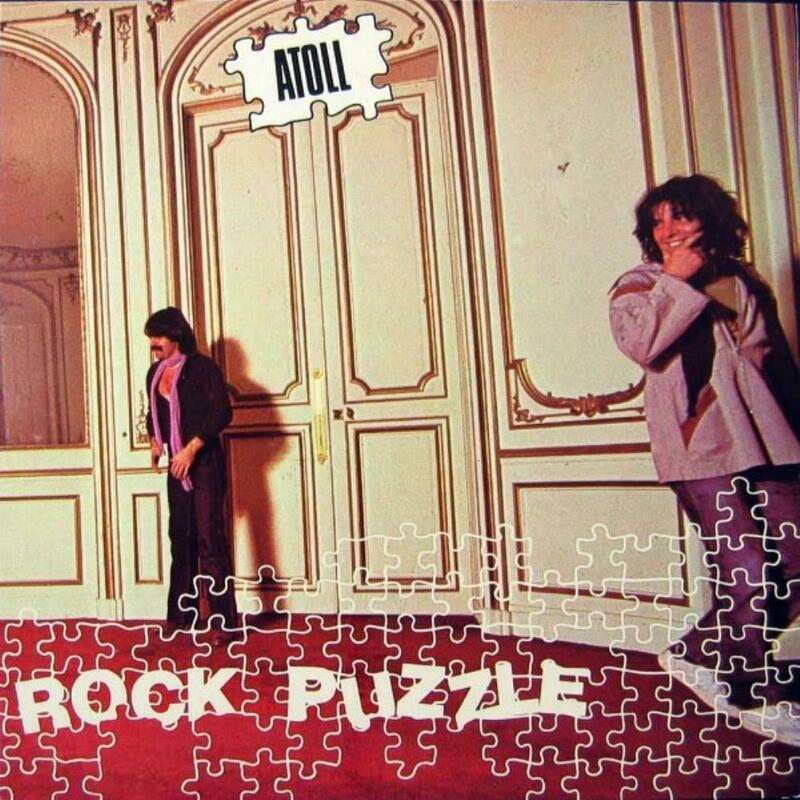 Actually this album can be seen as " l'album de trop " for Atoll as France was over-run by its own punk wave, this album is also qite weak as they are looking fora different musical direction and tried to do normal rock (actually they do manage a correct job but it has little to do with prog). Shall I dare a bad pun? Oh Well , you will have read probably worse from me. This rock puzzles me.